Under the direction of acclaimed filmmaker David Fincher, known for his thrilling works in “Fight Club,” “Sev7n,” “The Social Network,” “Zodiac” and “Panic Room,” Pike gives the audience an unforgettable portrayal of Amy Dunne, a woman gone missing on the morning of their fifth year wedding anniversary. Playing opposite Ben Affleck as Nick Dunne, the better half and the prime suspect of Amy’s disappearance – “Gone Girl” opens up a vault of ugly truths on a marriage gone really bad. 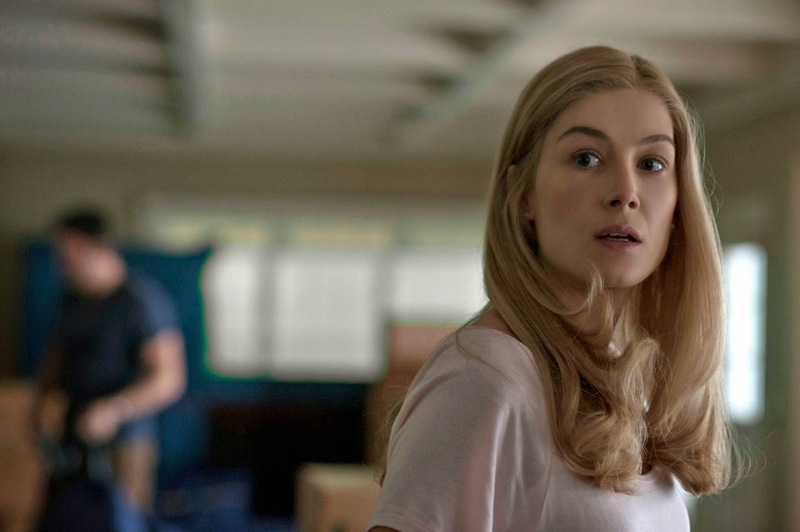 In “Gone Girl,” Amy Dunne is gone. But at the same time that she disappears into thin air, she becomes an omnipresent media sensation, the paragon of all the beautiful, fragile things that are too easily lost in the world. That is how she is now known throughout America. Yet that is not her only identity. Indeed, Amy never developed a single persona. She grew up in the long shadow of her psychologist parents’ popular children’s books about her alter-ego: the impossibly perfect “Amazing Amy.” Later, she morphed into the woman she believed her Nick most desired: the perfect “cool girl,” as sexed-up and playfully easy-going as she is on top of things. Then, after moving to Nick’s recession-ravaged hometown in Missouri, leveraging her trust fund in the process, Amy took on new facets. So just who is Amy Dunne? That is the bottomless abyss into which actress Rosamund Pike descended. A London native, Pike came to the fore as a Bond Girl in “Die Another Day,” and went on to roles in “Pride and Prejudice,” “An Education,” “Jack Reacher” and “World’s End.” But Amy would take Pike into fresh challenges as a character with unending layers that peel away to leave no solid center. Playing Amy took Pike through physical and emotional extremes. “The challenge was peeling back one layer after another of the onion that is this marriage,” she comments. But she says along with the challenges came rich rewards, especially working with Fincher. “David is so detailed in the most psychologically observant ways . . . and because he wants to explore everything, he leaves you feeling that no stone was left unturned,” she says. 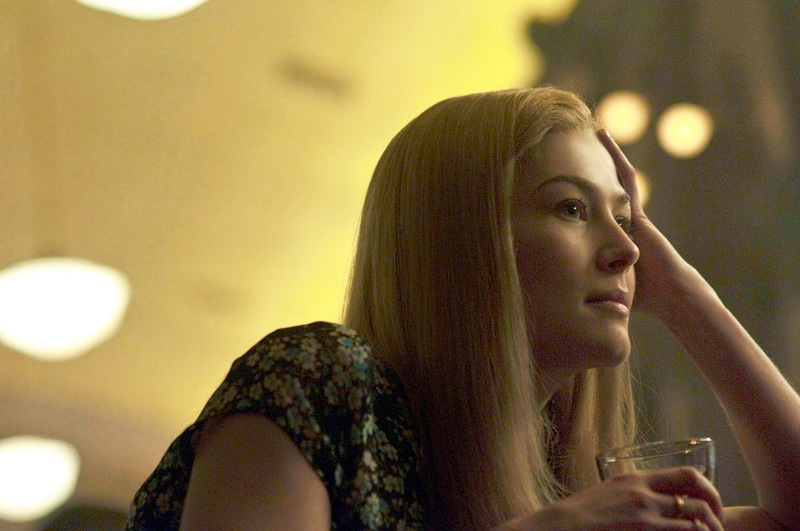 “Gone Girl” is now showing in cinemas nationwide from 20th Century Fox to be distributed by Warner Bros.